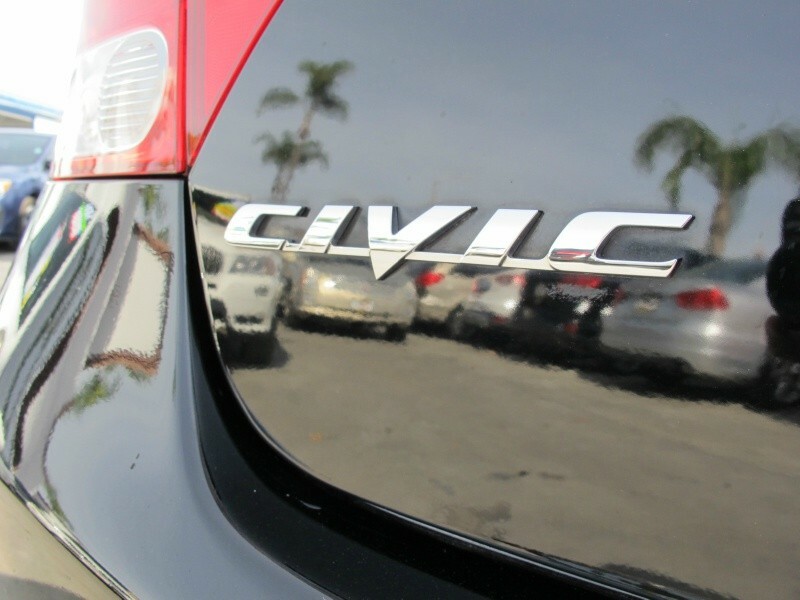 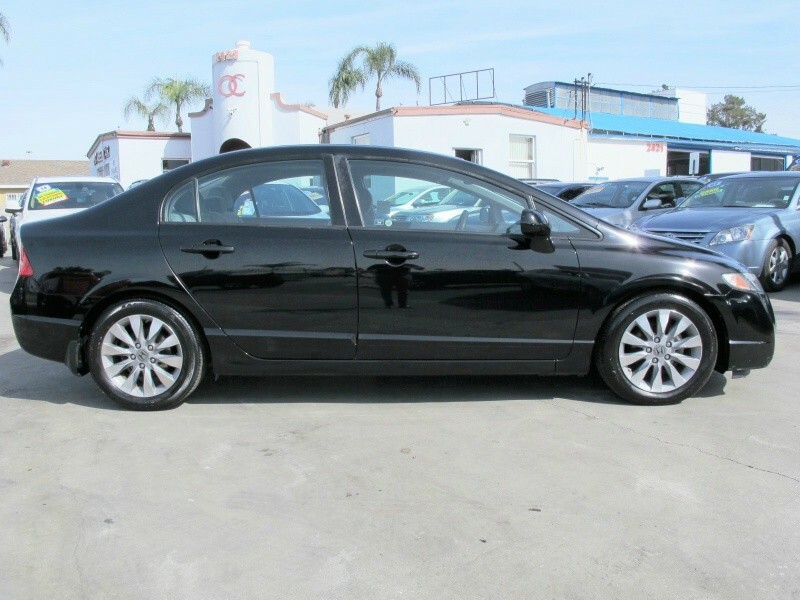 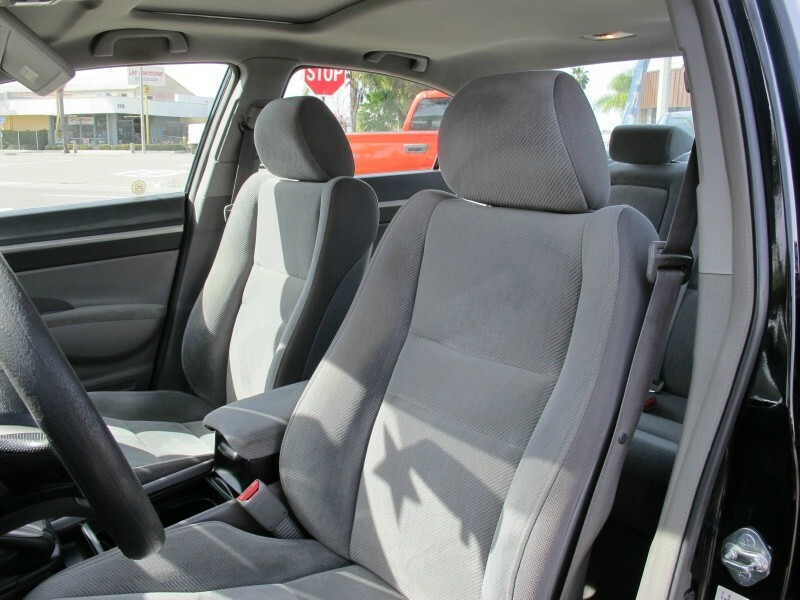 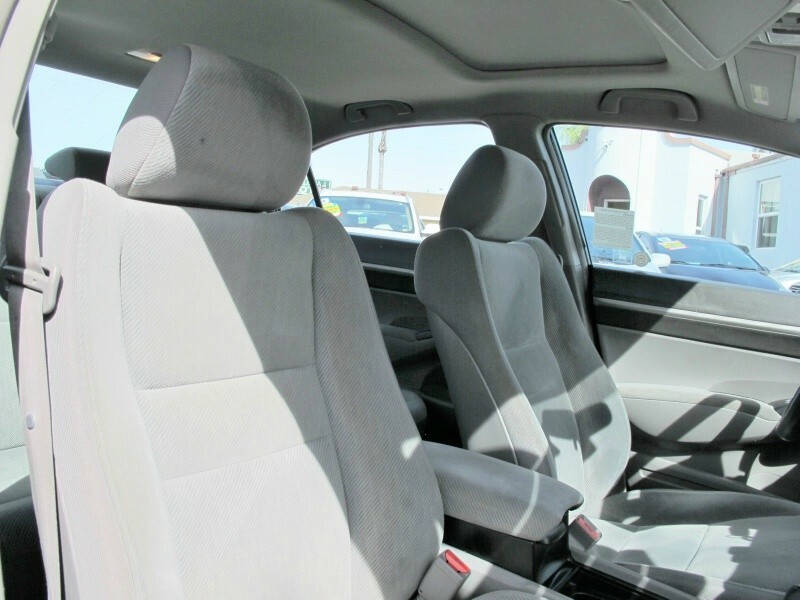 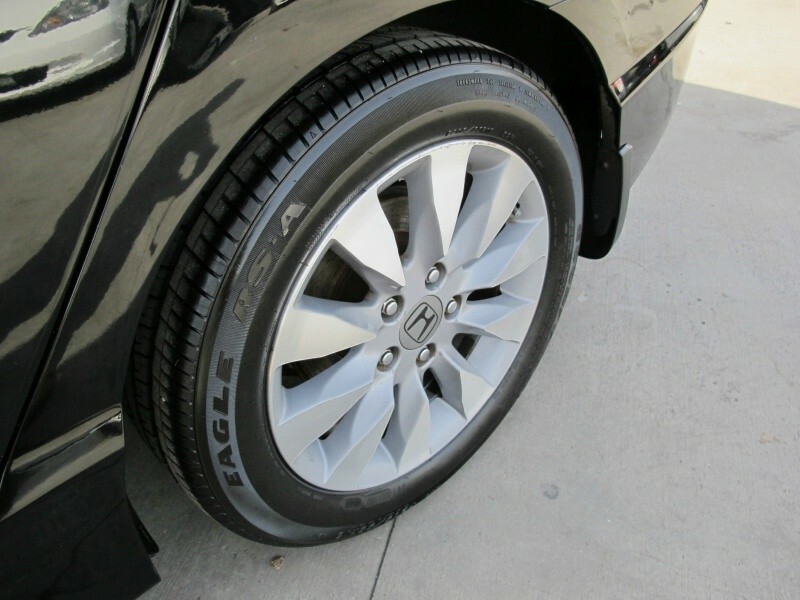 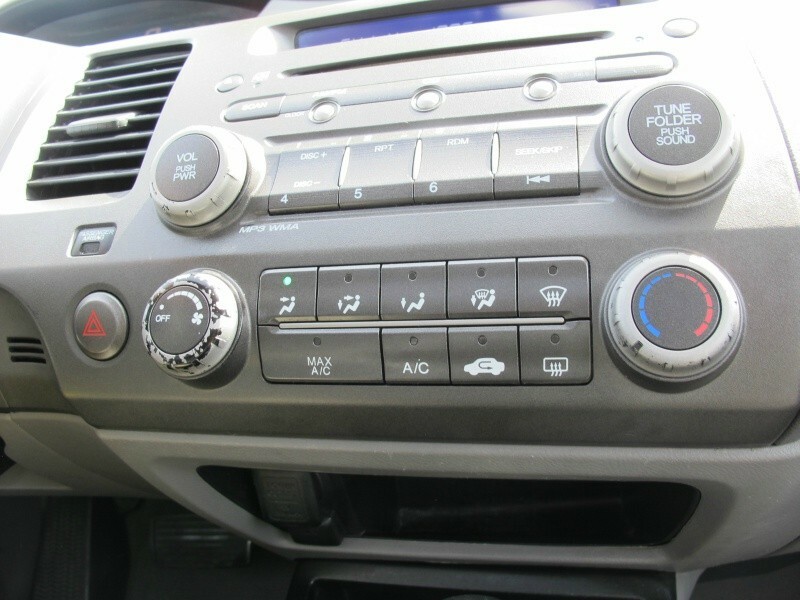 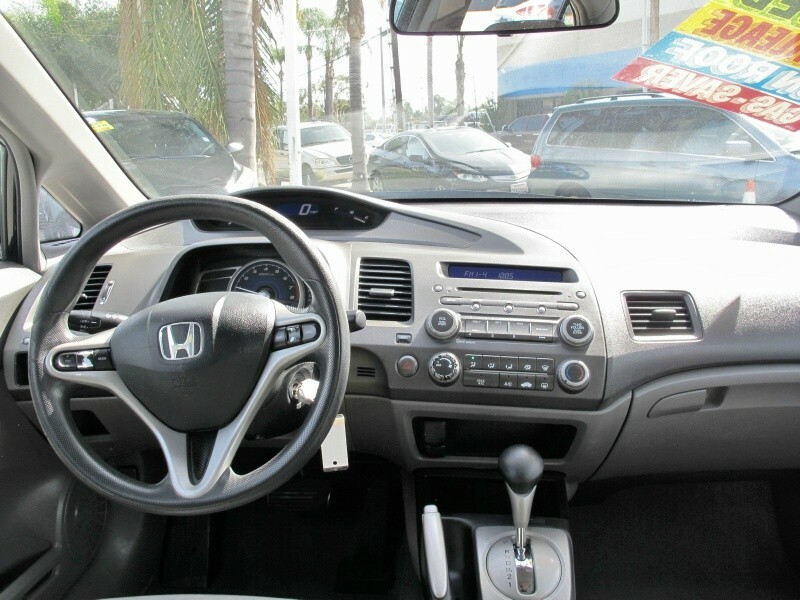 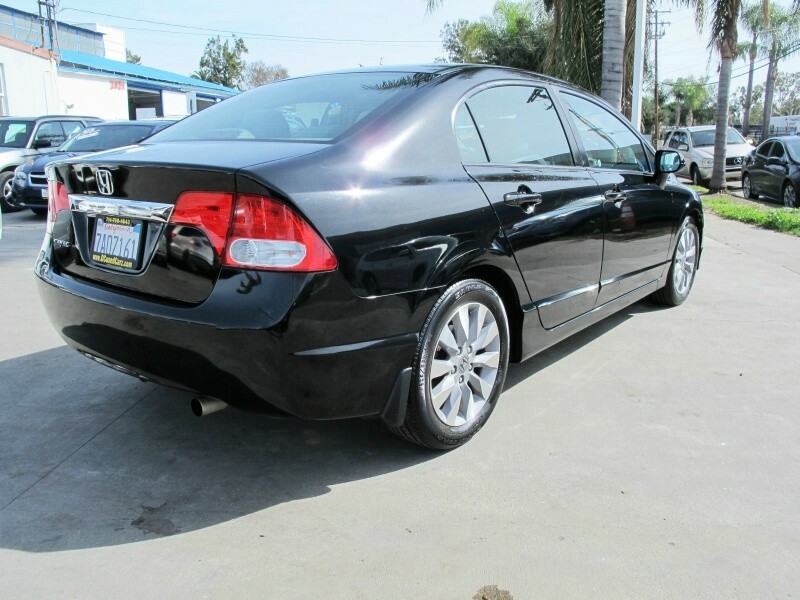 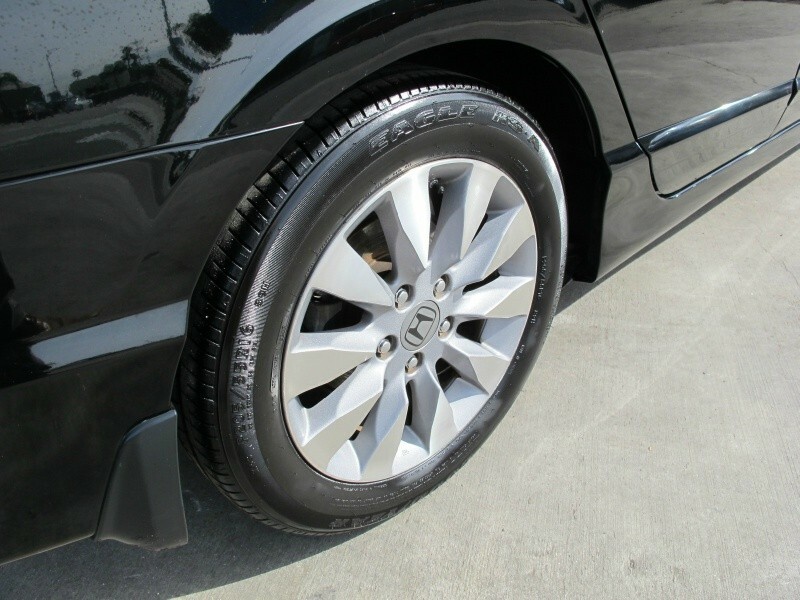 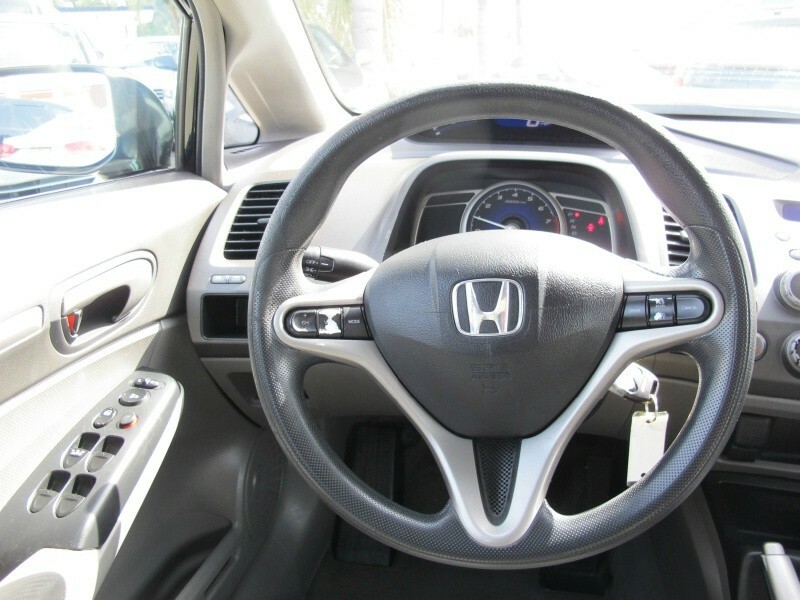 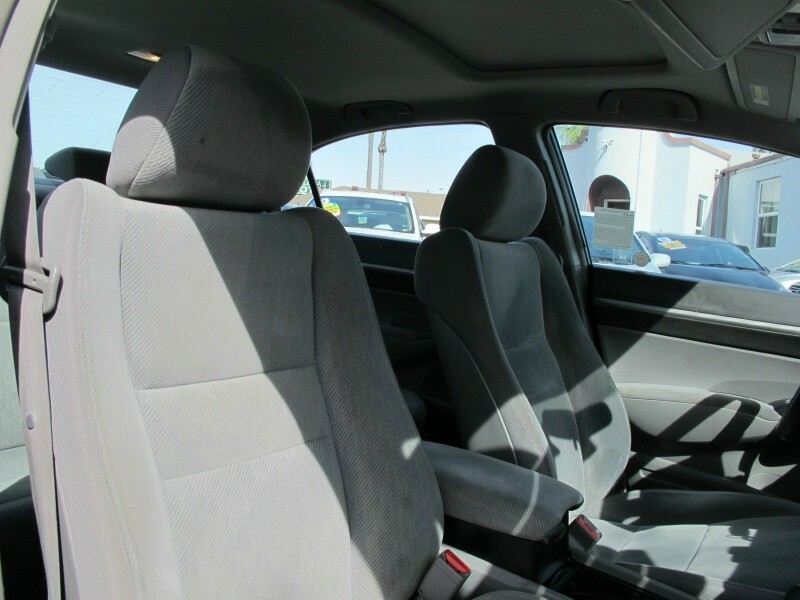 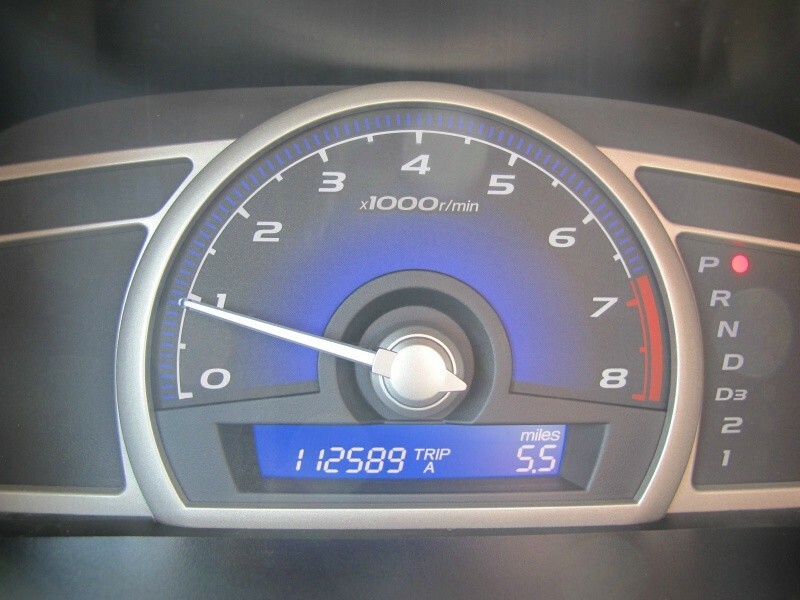 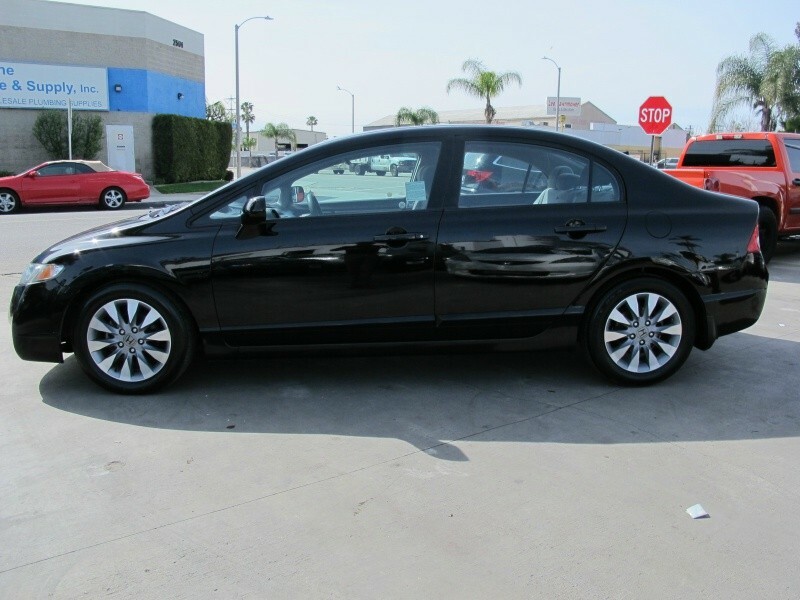 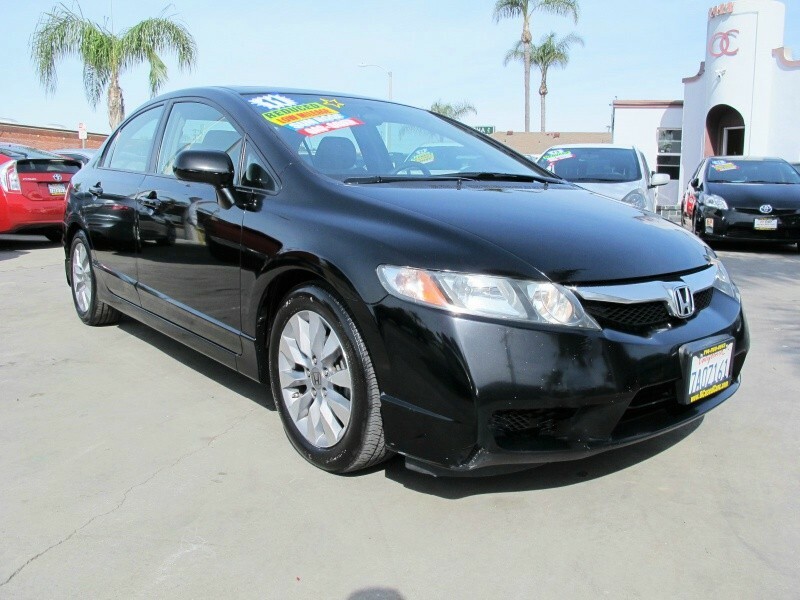 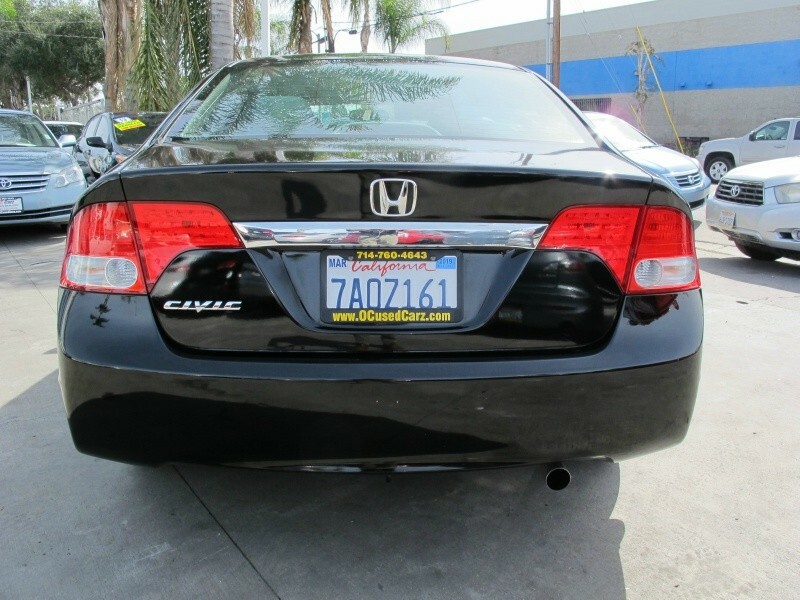 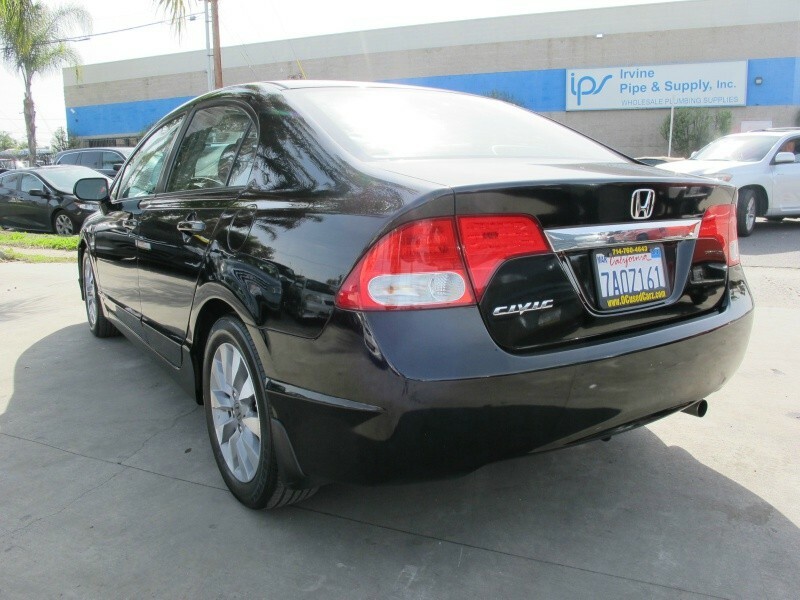 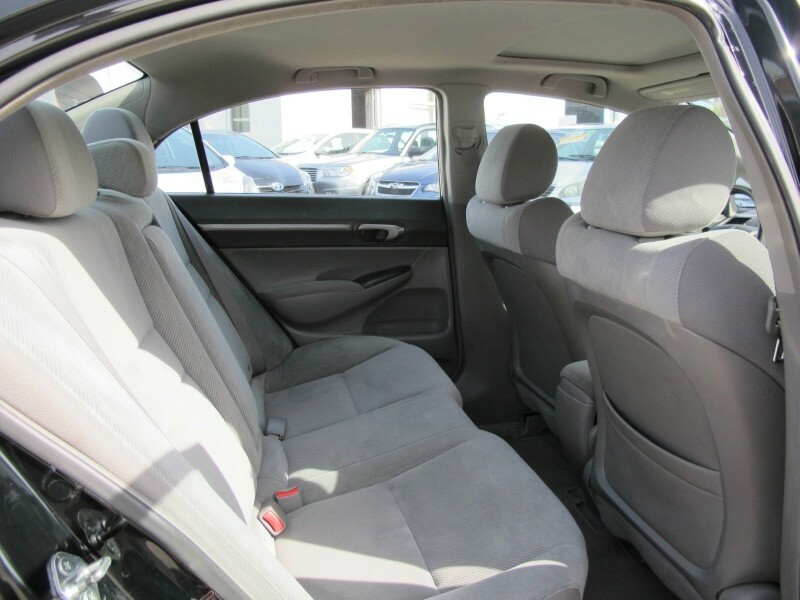 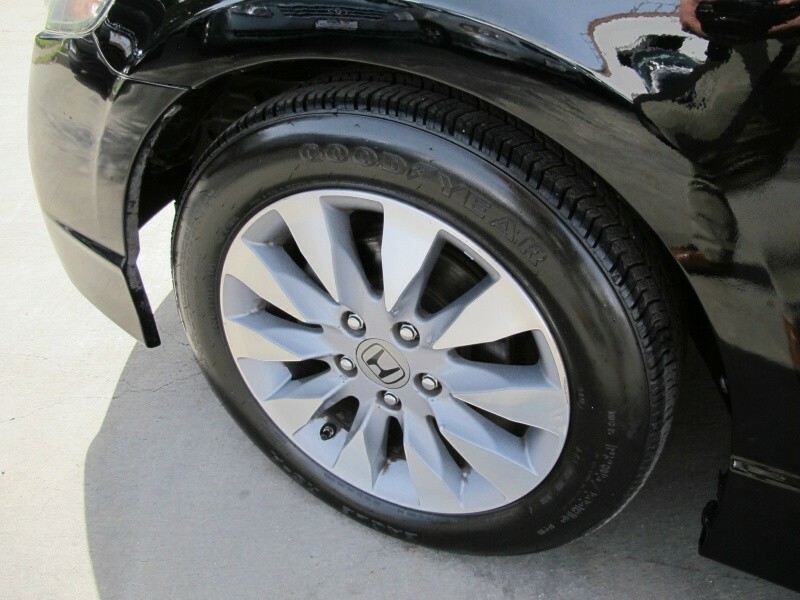 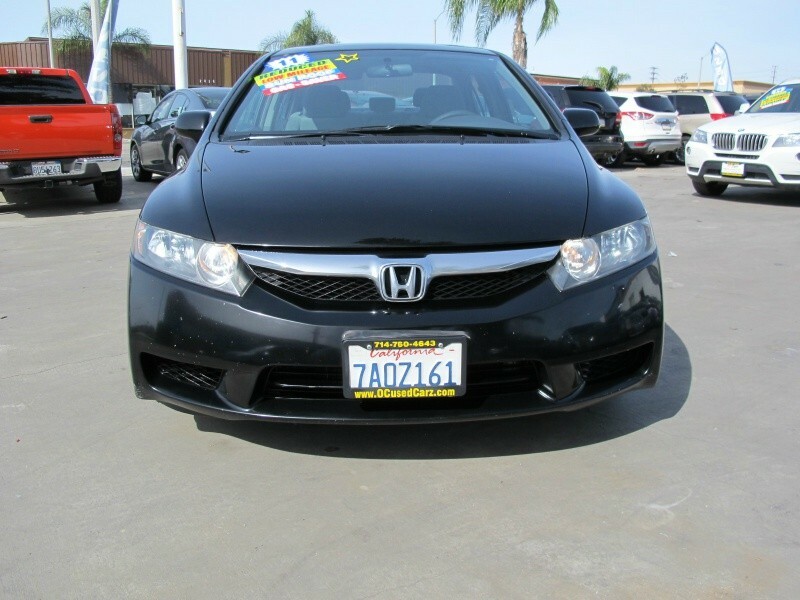 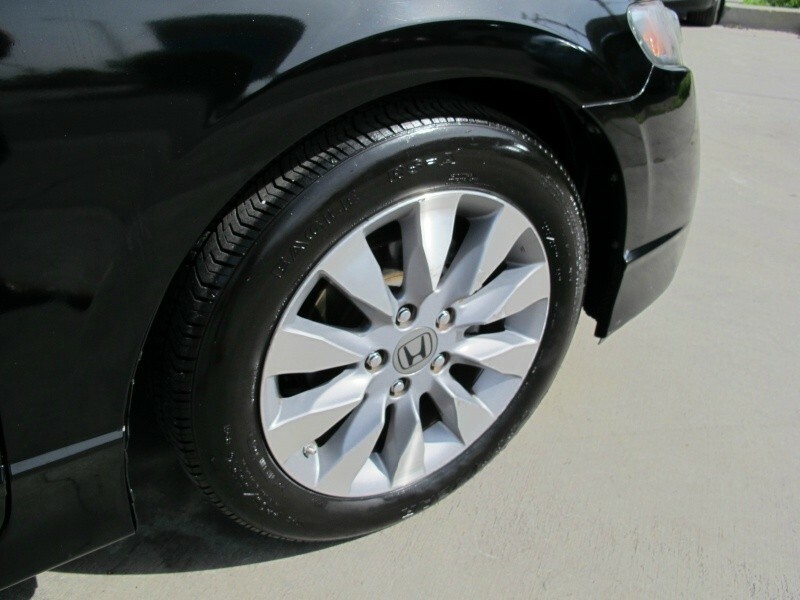 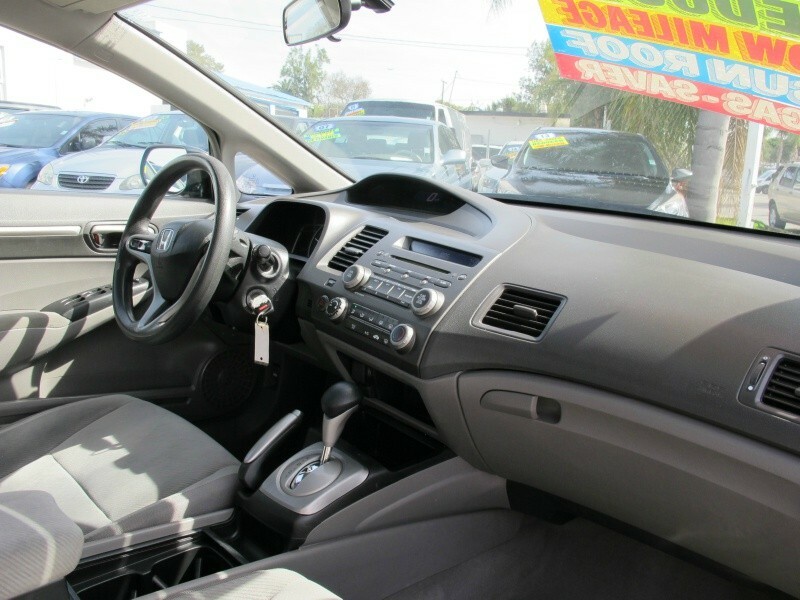 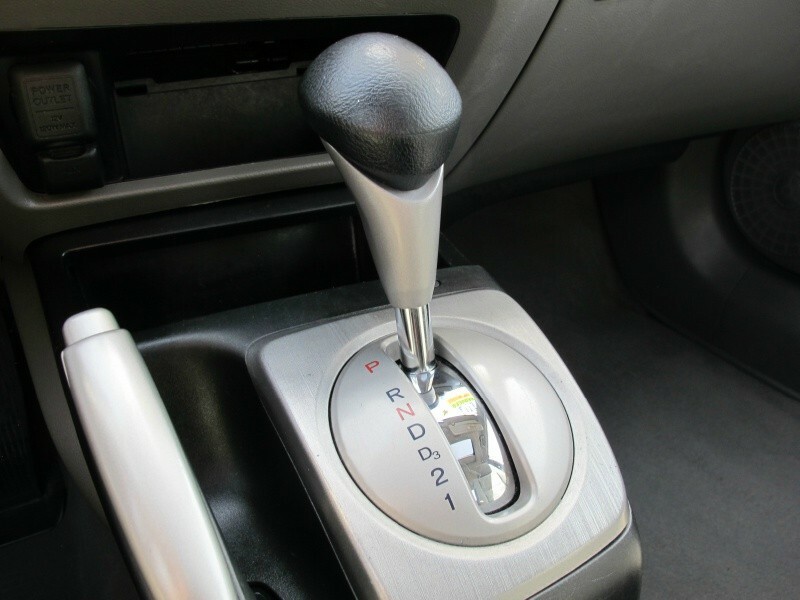 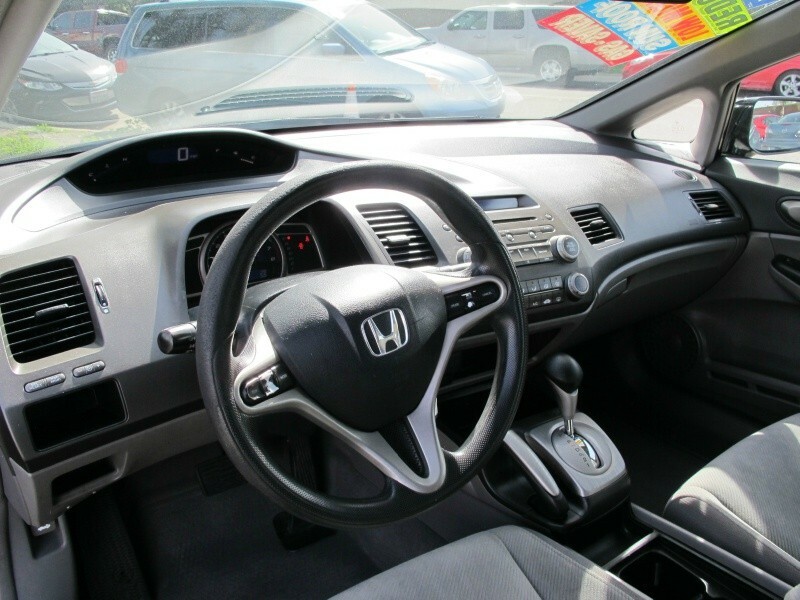 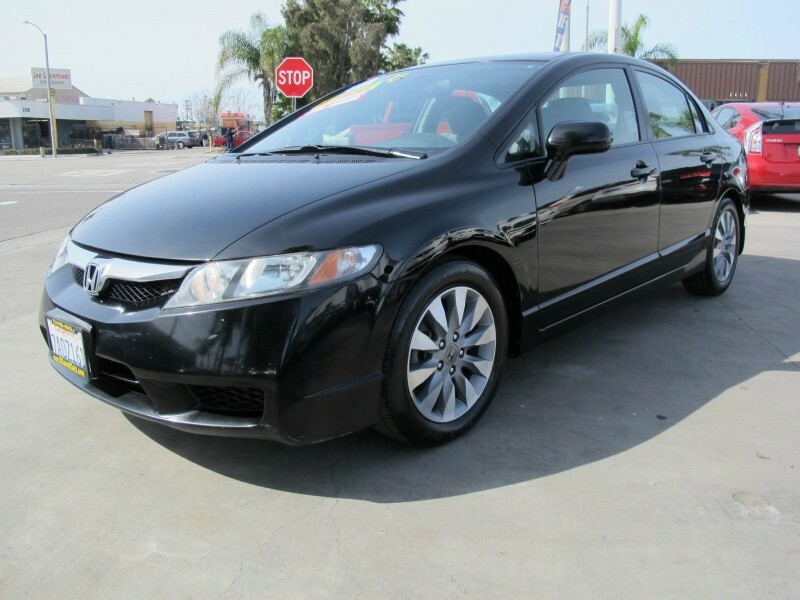 You are just one call away from getting this beautiful 2011 Honda Civic. 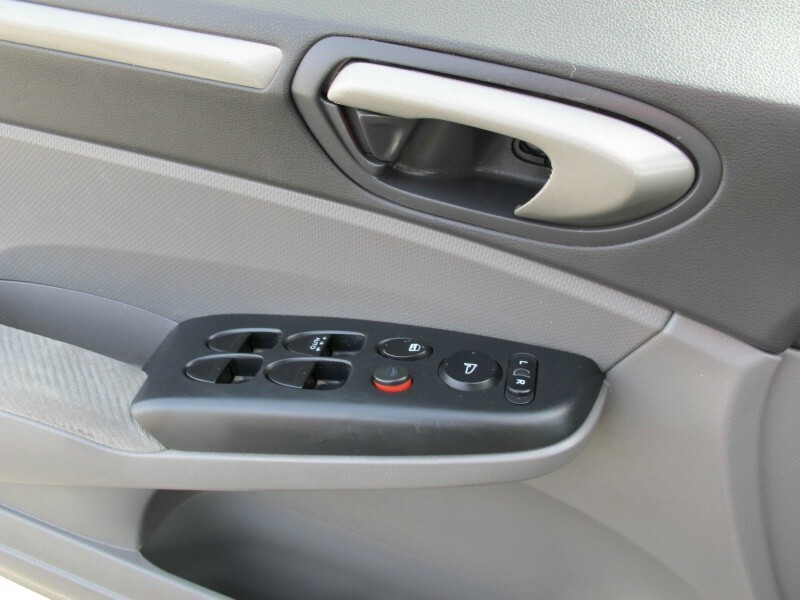 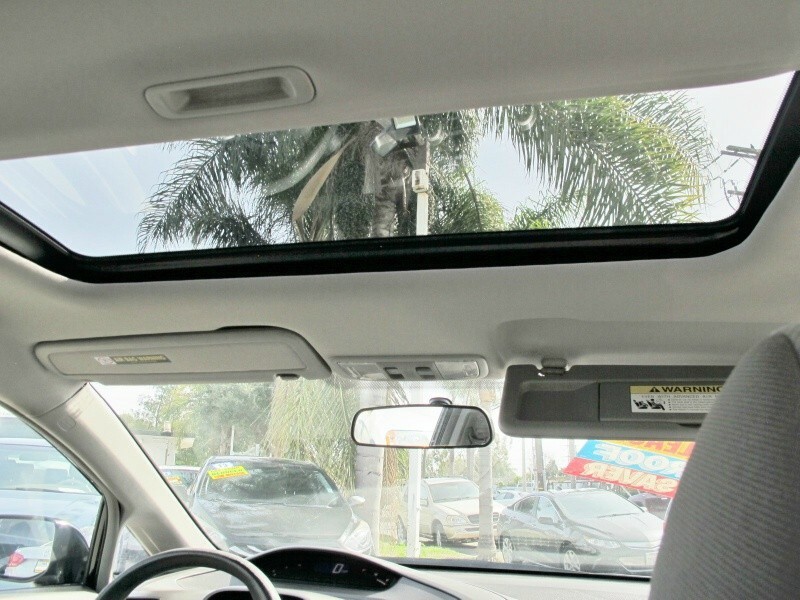 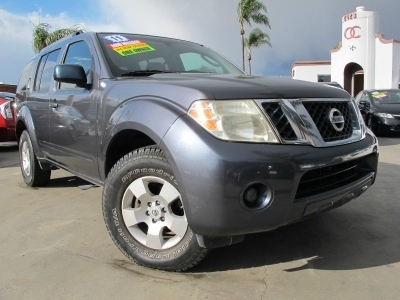 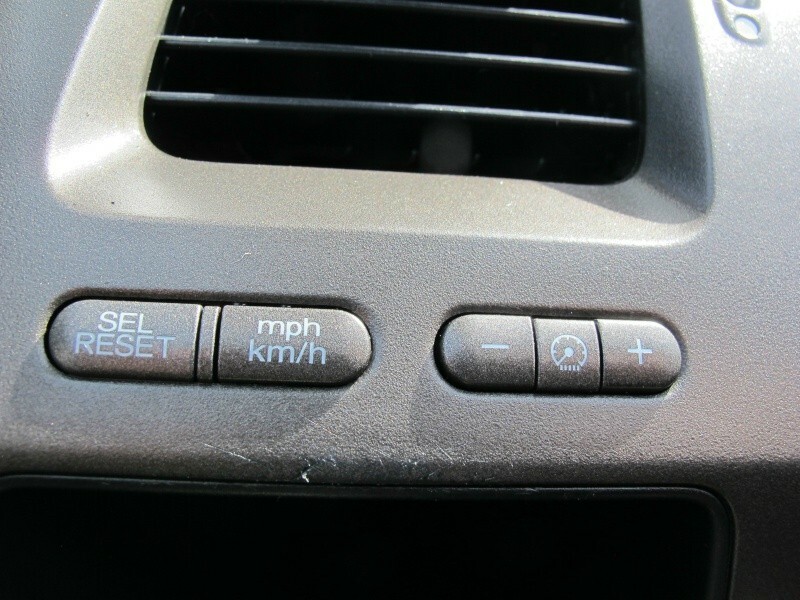 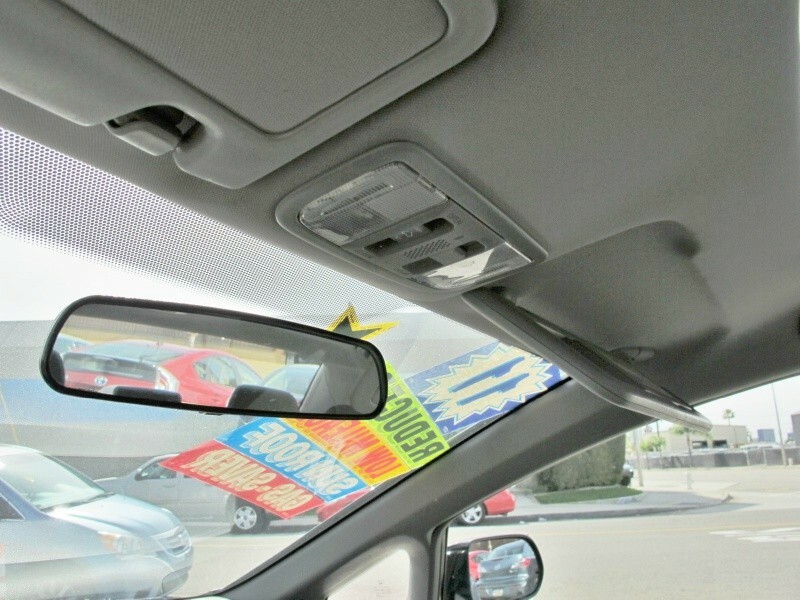 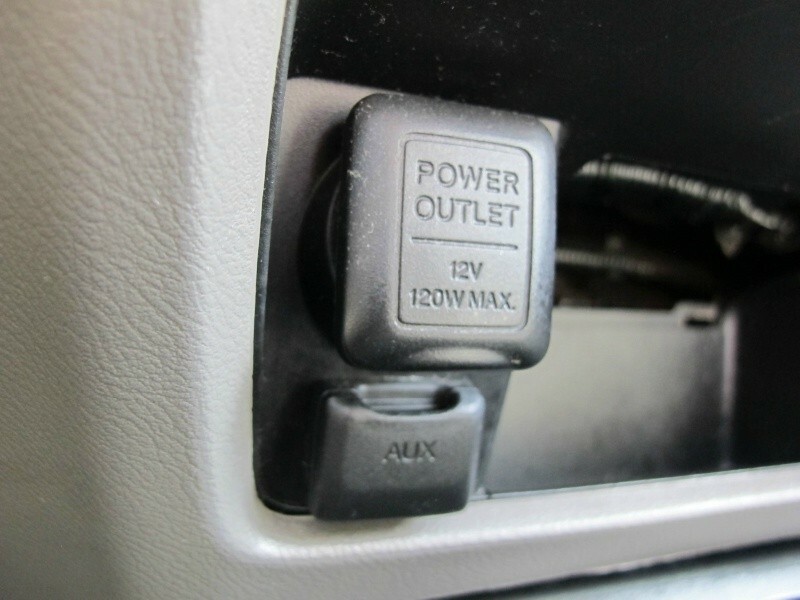 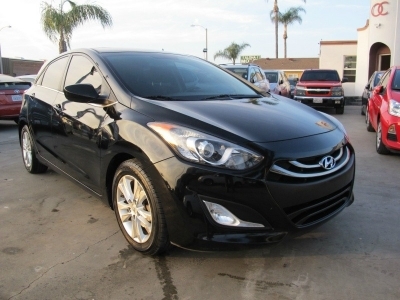 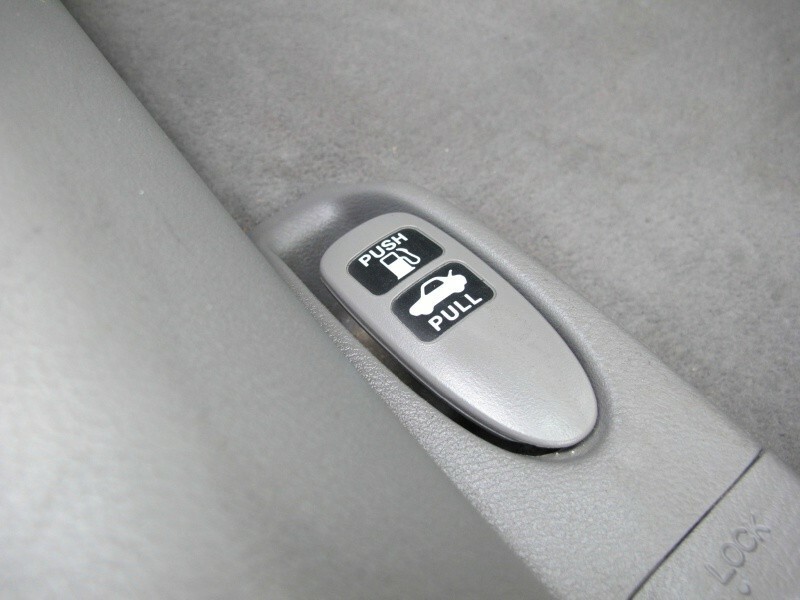 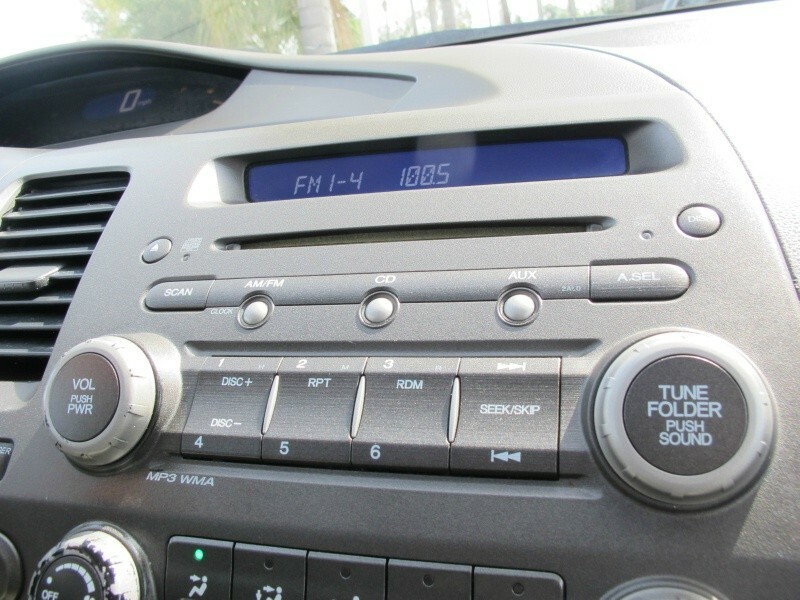 Great for first-time drivers or your just looking to save some money on the commute. 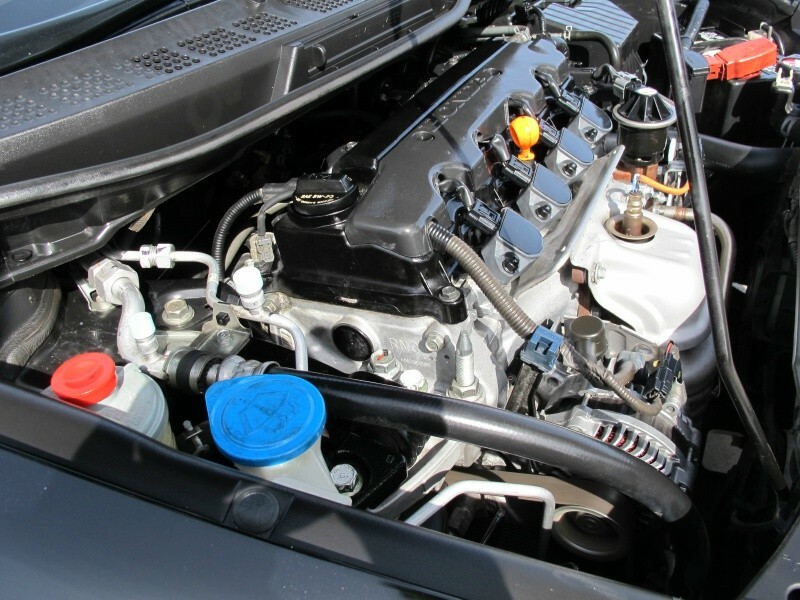 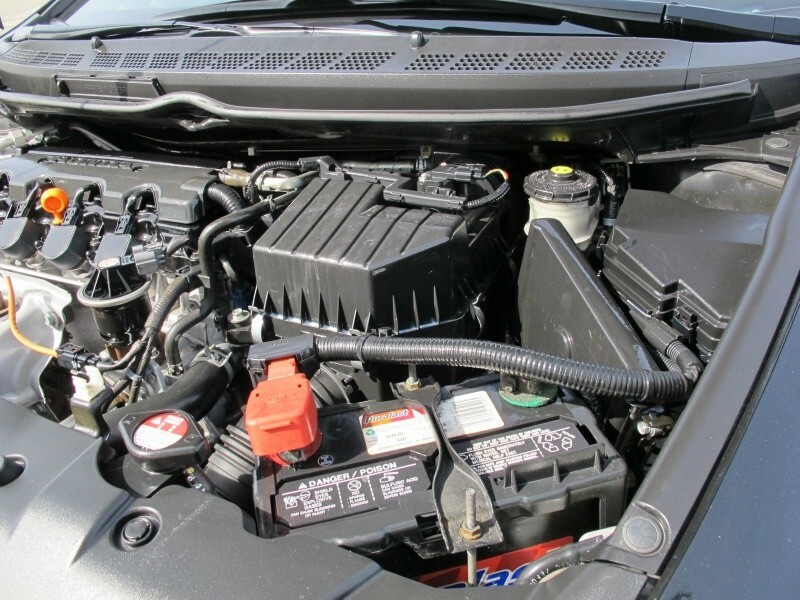 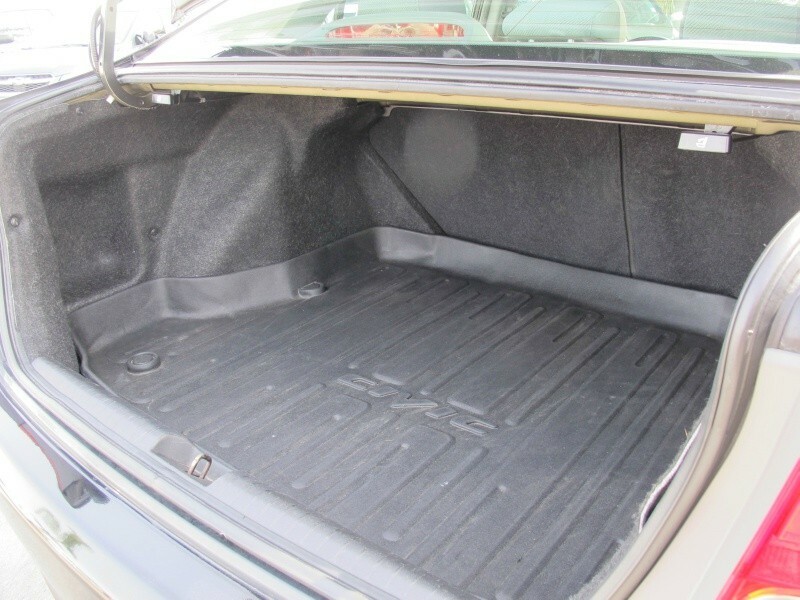 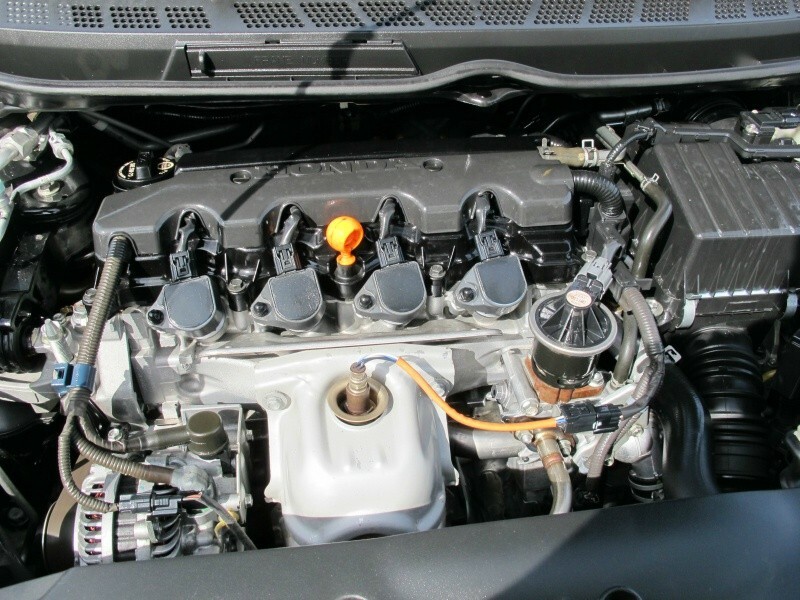 We give you a 3-month Limited Power-train Warranty.